It is not unknown for anyone that Samsung is continuously updating its Galaxy S lineup and now after Galaxy S5, it’s time for the Galaxy S6. Samsung has been working a lot to power up its too most premium line ups, Note Series and S Series. A few months ago they launched Galaxy S5 from its latest S lineup and then, Note 4 and Note Edge, both of them belonging to the Note Series. And everyone knows that Samsung is now pushing off the limits to keep its dominance in the smartphone market. Now, a Chinese blog has came out with the specifications of the next smartphone after Galaxy S5 and it is definitely the S6. The Galaxy S6 will have a 5.2-inch Super AMOLED 4K display, with 3840×2160 pixels, which should smash the existing smartphones in the market with QHD display. This kind of high-end device needs massive power, for that Samsung has got a octa core 64-bit Snapdragon 810 processor into the Galaxy S6, coupled with a huge amount of RAM, that is 4GB, which is just amazing and should run this massive powered phone smoothly. 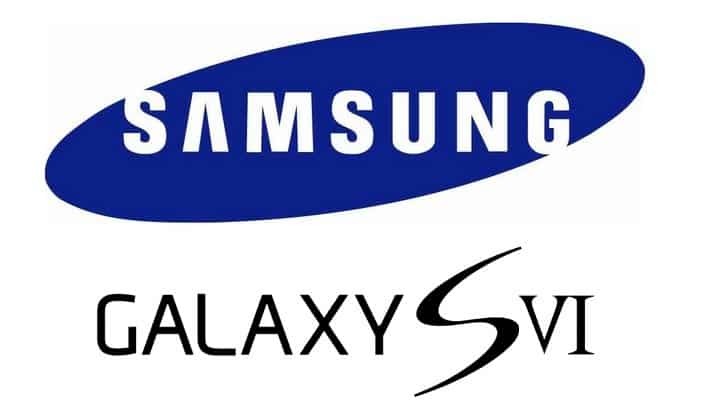 In case of camera, Samsung is rumored to have a 20 MP snapper with optical image stabilization on the Galaxy S6, which is be a leapfrog product for casual mobile photography. Wait, there are more, we there will be other features including a fingerprint scanner and a retina scanner. Taking the path of Apple, Samsung should concentrate on keeping you healthy, so we can expect a heart beat monitor also. From Galaxy S5’s 5.1-inch Super AMOLED display with a 1080×1920 pixel full-HD resolution to a QHD display will be a huge leap for Samsung, about the processor Samsung this showcased the Qualcomm Snapdragon 801-powered version of the Galaxy S5 at MWC this year, while an octa-core Exynos-based variant was introduced later. So, we can see some pretty new things on the Galaxy S6, though we hope that Samsung will also change some of its design philosophy as its previous phone S5 at this years MWC was criticized for cheap built and design, covered in plastic. We can expect the next phone from the S Series, Galaxy S6 to be much more powerful and premium than the latest S5, available at the market at this moment. What do you think? Will Samsung ever make changes to its design and experiment with their TouchWiz UI or it will stay the same in Galaxy S6, with just upgraded specs? Let us know in the comments section below.